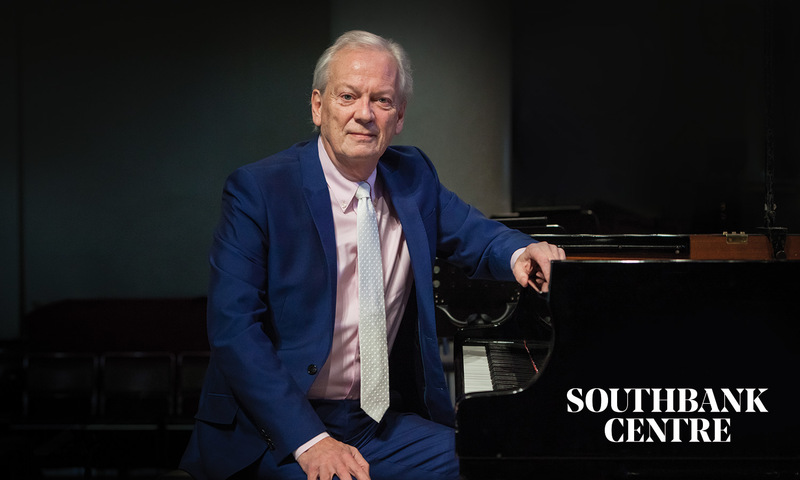 Pianist and Conductor Howard Shelley gives some insights into the programme to be performed at the Queen Elizabeth Hall on Sunday 31st March 2019 at 3pm. This concert showcases the genius of the Classical era composers Mozart, Haydn & Hummel. A generation apart, Haydn was the generous mentor, with Mozart his appreciative pupil. Their friendship, forged through their mutual passion for musical innovation, transcended jealous rivalry. Rather than compare the two, we should simply celebrate their work. The programme also includes a rare performance of Hummel’s Concertino in G: Shelley is one of this underrated composer’s greatest exponents.